I’ve been dabbling in content curation for a few years now. My initial views on content curation in the learning space were rather limited, focused mainly on using content curation for course or learning resource design and development. I have an Instructional Design background after all! 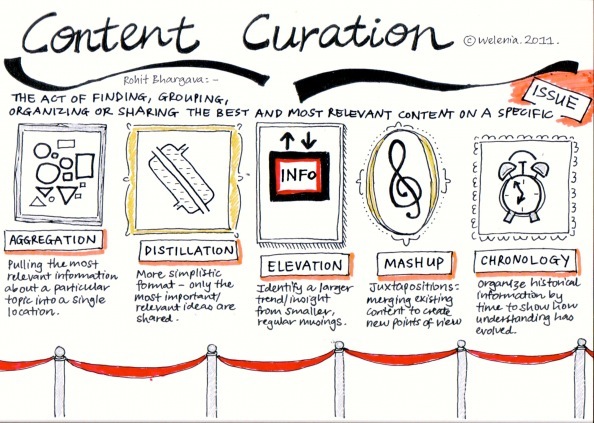 My view of content curation has evolved and become broader. I now see many ways and levels it can be applied to the learning and development field and business. Individuals curate content for their own purpose and meaning. For example, I curate content for myself around learning topics that I’m interested in. I use my blog and other curation tools such as Twitter, Scoopit, and BagtheWeb, to organise the content I’m collecting. I refer back to my curated content when I have a project that is relevant to it. 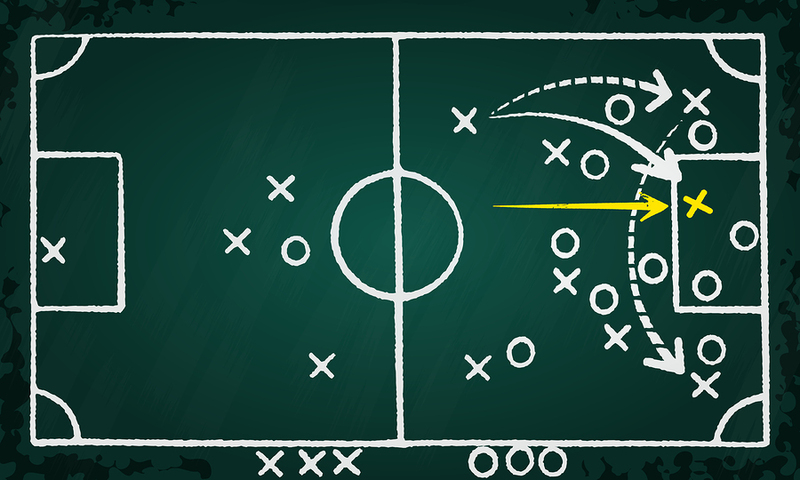 Where a team collaboratively curates content and shares it within the team. The content is of common purpose and goals. I have worked in a team where we curated content on tools, templates, job aids, and useful websites around elearning and the LMS system that was in place. The content was curated within an Excel spreadsheet (old school but effective). It was used for team reference and was also used to help induct new staff members entering our team. This is where resources are curated for particular audiences for a learning purpose. In another post I give an example of content being curated for customer service learning resources – learning-resources-from-content-curation. 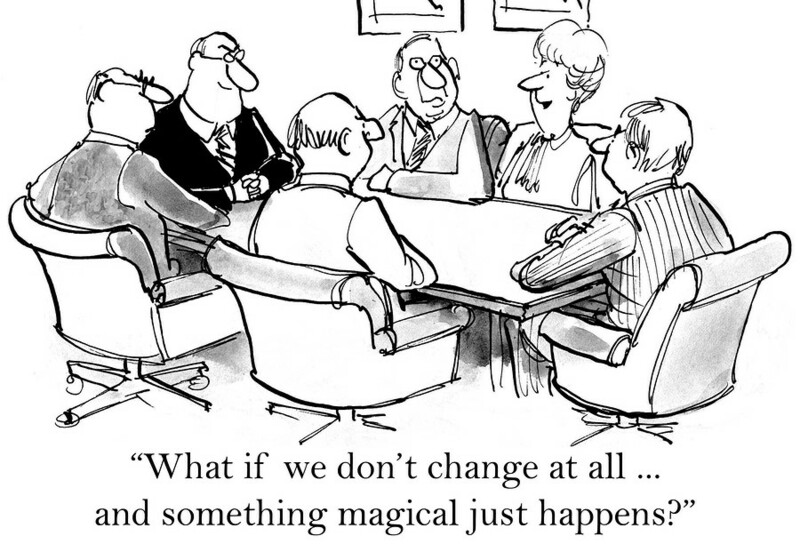 This is curating and putting meaning on content that is organisation wide. Examples of this could include databases or knowledge centres that contain business processes. Staff would look up the database when unsure on what to do and be advised of the correct process and any supporting documentation. 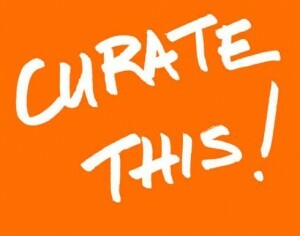 Curation that goes beyond an organisation or business and looks at the wider industry. This may include industry leaders or websites that curate content for their members, or just sourcing content from reliable industry sources. My own business is a learning solution business, specialising in elearning. There are some well known industry sites that provide curated content to help people in this industry, for example, The eLearning Guild, Elearning Industry, Articulate Storyline Community and eLearning Heroes. What ways have you curated content for learning purposes? I’d love to hear your thoughts on how curated content can be used.